Liverpool’s John Conteh is a former English boxing champion who competed in the light heavy-weight division. As such he is a true boxing icon who still draws a great crowd and is a fine person-ality who sign autographs and delivers after dinner speeches as well as being able to coach, offer punditry and inspire all manner of audiences. John was and remains a fan favourite who is regularly on TV offering his opinions on the boxing matters of the day. At 6ft tall and fighting out of an ortho-dox stance, John was considered good enough at the height of his carer in the 60s to have been a possible opponent of Muhammad Ali. That fight never happened but enjoyed great fame in Britain and was often on the front as well as the back pages of the leading dailies. 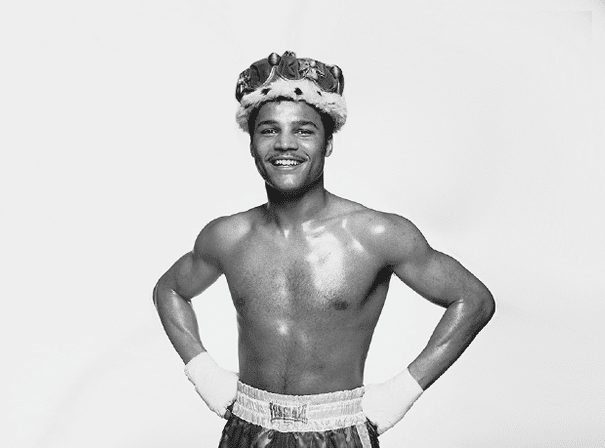 In all John had 39 fights in the professional ranks and won 34. 24 of them came by knock out and John lost only four fights in all. He was also a fine amateur who competed at middleweight in the 1970 Commonwealth Games in Edinburgh and won a gold medal for his efforts. After retiring from the game, John appeared on the BBC television programme Sporting Legends which was present-ed by Eamonn Holmes. He has also been on a boxing special of The Weakest Link on the BBC in 2009 and has acted on TV before, playing the role of a former boxer. Conteh is now an after-dinner speaker and speaks at venues all across the country.